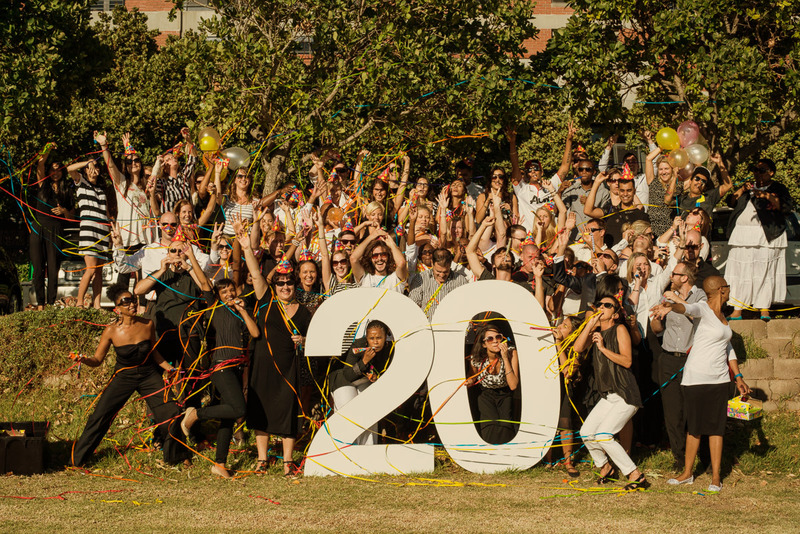 Its twentieth year looks set to be a fast paced and memorable one. A number of large scale projects are currently being rolled out, including the design and advertising for the annual Design Indaba; an innovative new TV campaign for Budget Insurance; and a online animated video for cat food Lucky Pet. To complement this, the business is excited to announce a number of new appointments and promotions, bolstering its senior management team. 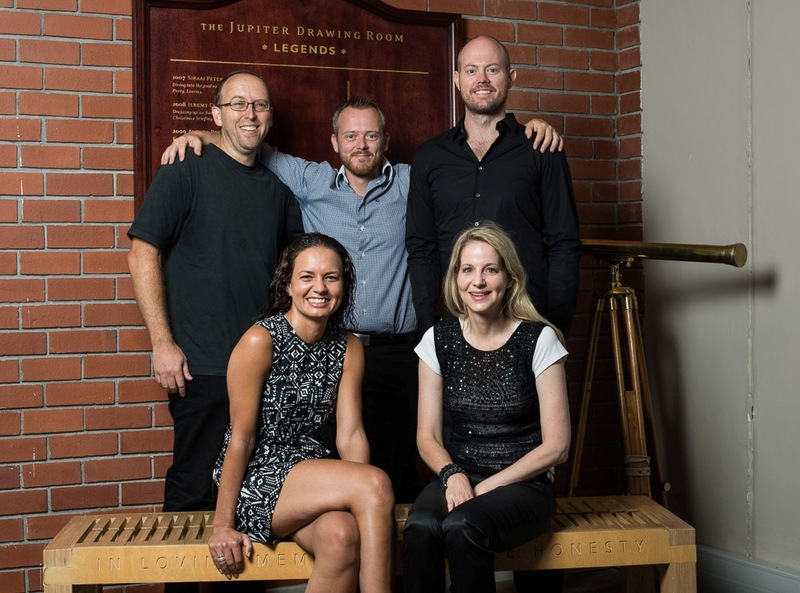 Andrew Lang, Jonathan Warncke and Lucas van Vuuren have been promoted to Creative Directors and will, along with Joanne Thomas, Creative Director: Design, lead the creative studio. Together they have a notable awards haul under their belts, across some of South Africa’s foremost brands. Nathalie Keevy has taken up the role of Client Service Director. Nathalie comes with an impressive background in advertising, having started out in the industry in 1993. Previously she served on the board at JWT, set up and run the Investec account at Ireland-Davenport and managed key Eskom projects for Switch Design in Johannesburg. “This year will be a big one, and I believe it will pave the way for another 20 years of the same,” he finished.